1) Via SKYPE or TELEPHONE, the most recommended and practical way. 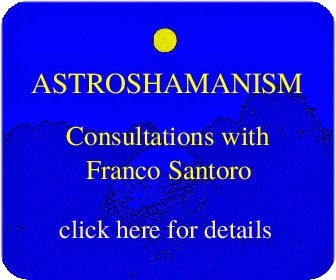 2) In PERSON: meeting Franco at the centres and countries where he operates (contact info@astroshamanism.org). Astrology provides a complete map of all the basic elements and dynamics of our life, together with the opportunity of identifying its blocks and potentials, including the direction they take through time and space. This consultation offers a complete exploration of your astrological chart based on your current life cycles and intentions. The aim is to support the alignment with your life purpose, tapping into the inner knowledge of your being, acknowledging strengths, gifts, and finding effective ways to deal with challenges and grievances. 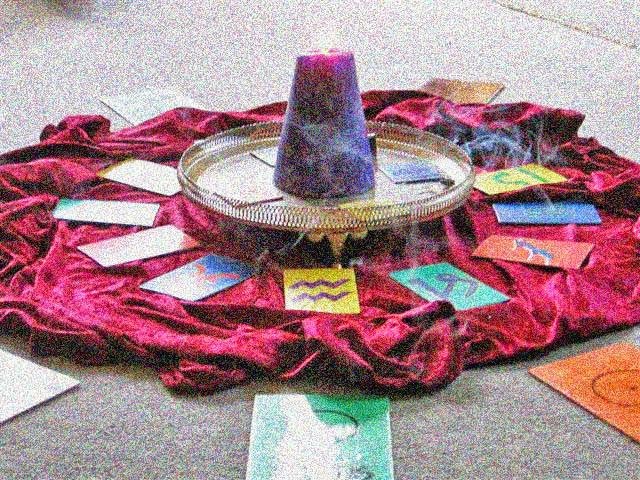 Also the consultation is organised to suit your questions, intentions and needs, working on specific areas, such as relationship, work, creativity, manifestation, prosperity, sexuality, healing and spirituality. Franco's consultations are both experiential and theoretical, empowering and supporting the client’s intention, focusing on self-knowledge, life potentials, purposes and directions. During the time after the session Franco remains available for assistance. Follow-up and multiple sessions are possible. Fees for an in-person or distant session (one hour, plus preliminary assessment and assistance) are income related: Euro 60, or £ 50, or $ 75 (low), Euro 80, or £ 70, or $100 (medium), Euro 100, or £ 90, or $120 (high). Bursaries, exchanges and concessions are available for those who cannot afford the low fee. It is our policy that no-one should ever be discouraged from attending because of financial difficulties. If you are unable to pay the low fee, you can ask for a reduction. In order to make sure that our work is available to all people, regardless of ther financial circumstances, we offer prices with a sliding scale based on income, including bursaries, concessions and free charitable work. Your donations, of any size, help us continue our volunteer work. 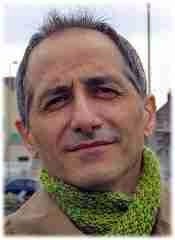 Sessions are offered by Franco Santoro (in English, Italian and Spanish).